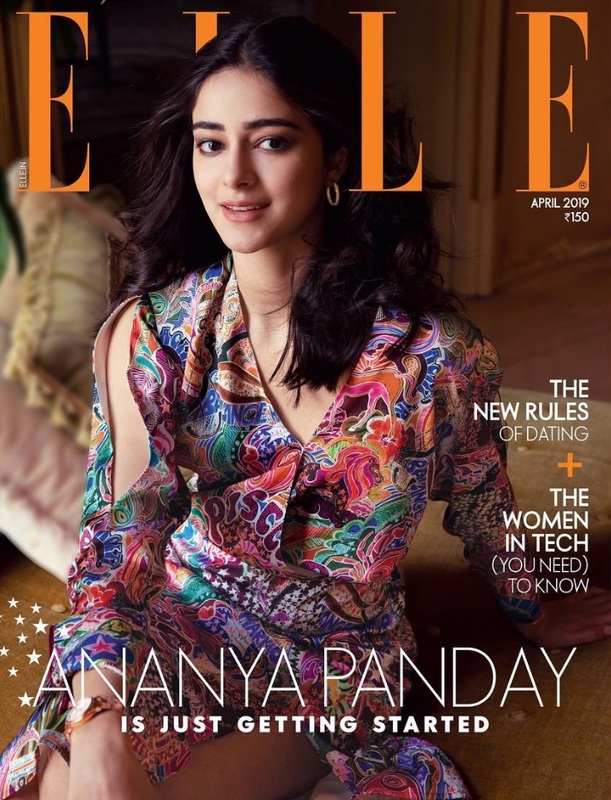 Well, Ananya Panday certainly has grabbed the attention of the B town. 2019 will be the year where she will debut on the big screens of Bollywood. 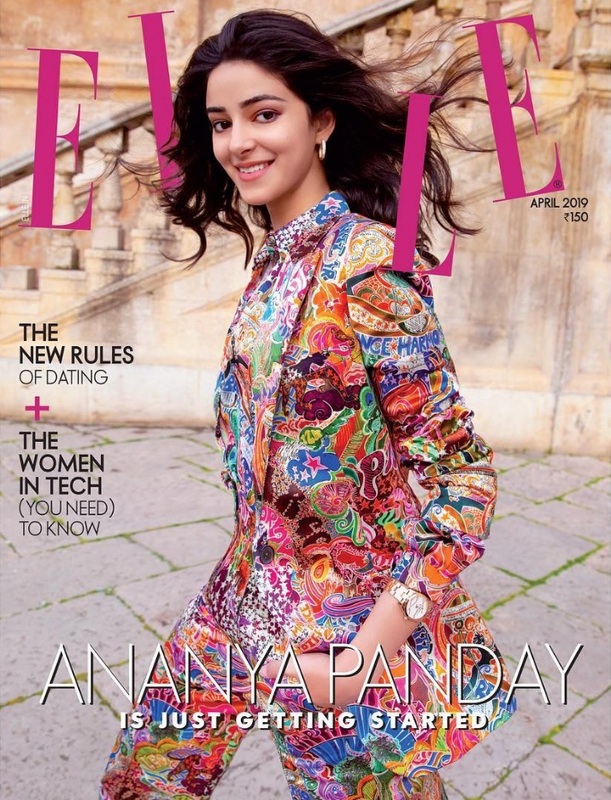 She has lately featured as the April cover star of Elle India magazine and she looks ravishing! Gorgeous and elegant! Ananya will debut in the in the sequel of the romantic comedy film Student of the year that stars Tiger Shroff and Tara Sutaria, who is another debutante. The film is set to release on 10th May, 2019. Also, she stars alongside Bhumi Pednekar and Kartik Aaryan in the remake of the 1978 Bollywood's classic film 'Pati Patni Aur Woh'. The remake releases on 6th December, 2019.